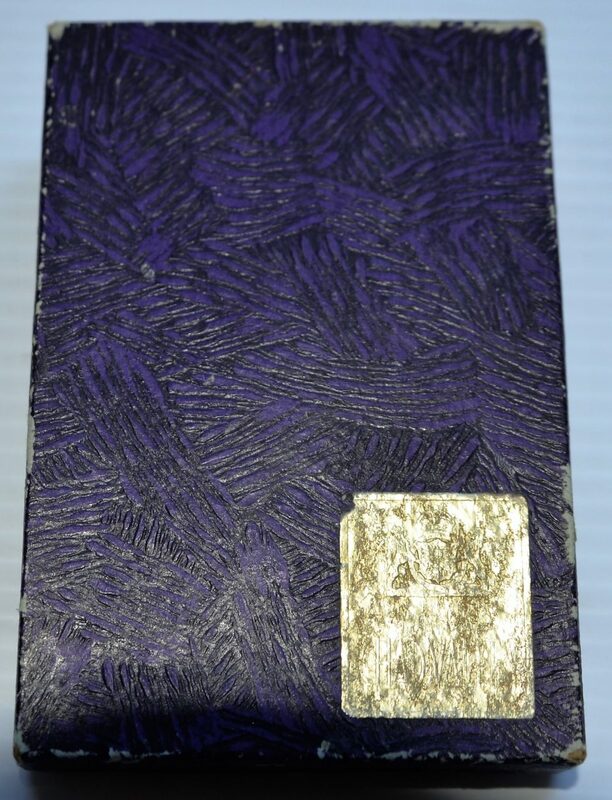 Allan and Lila Weitz. 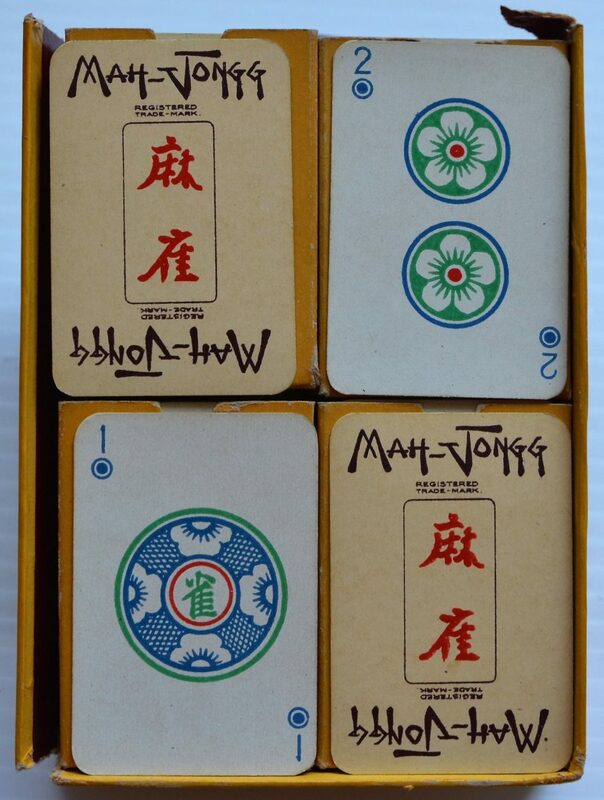 Private Collection 20. 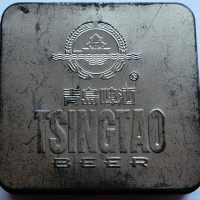 LAW 20_0696_B. 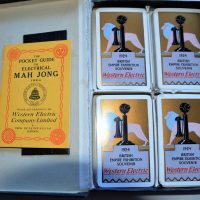 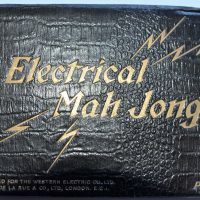 Electrical Mah Jong. 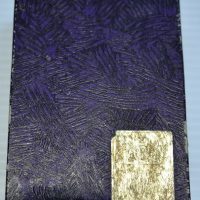 LAW 20_0697_B. 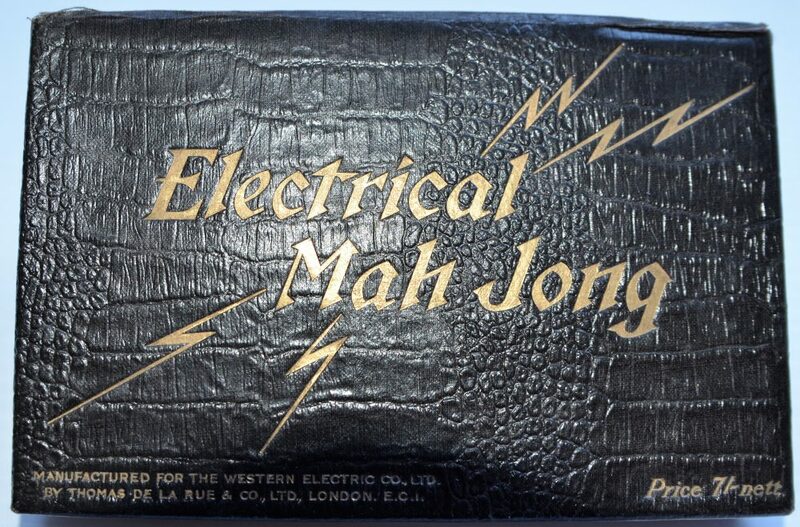 Electrical Mah Jong. 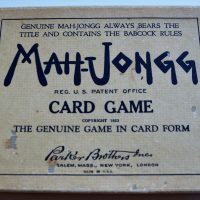 LAW 20_0698_C. 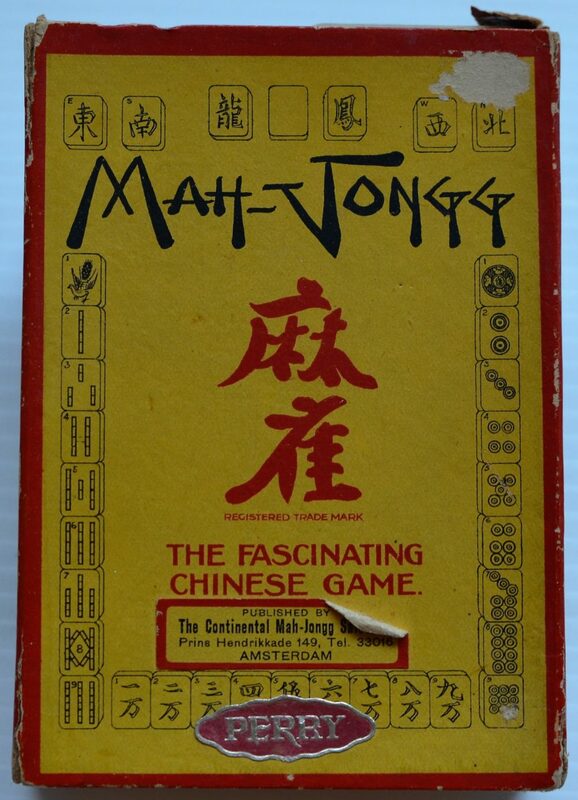 The Continental Mah-Jongg Sales Co.
LAW 20_0699_C. 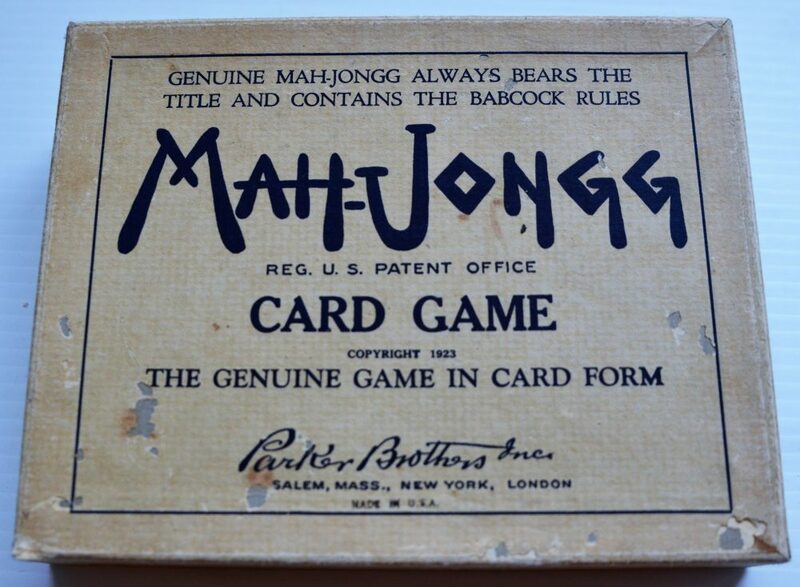 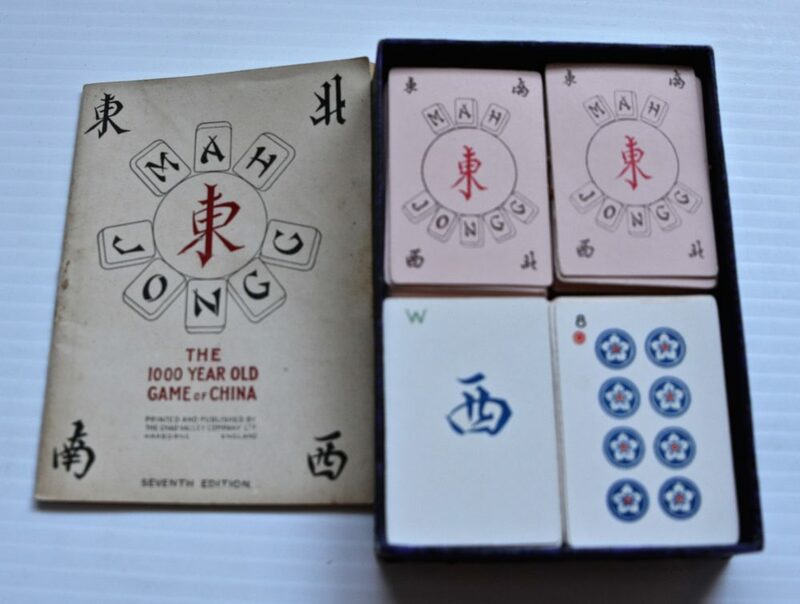 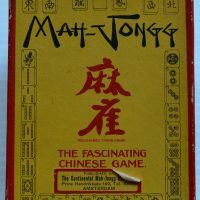 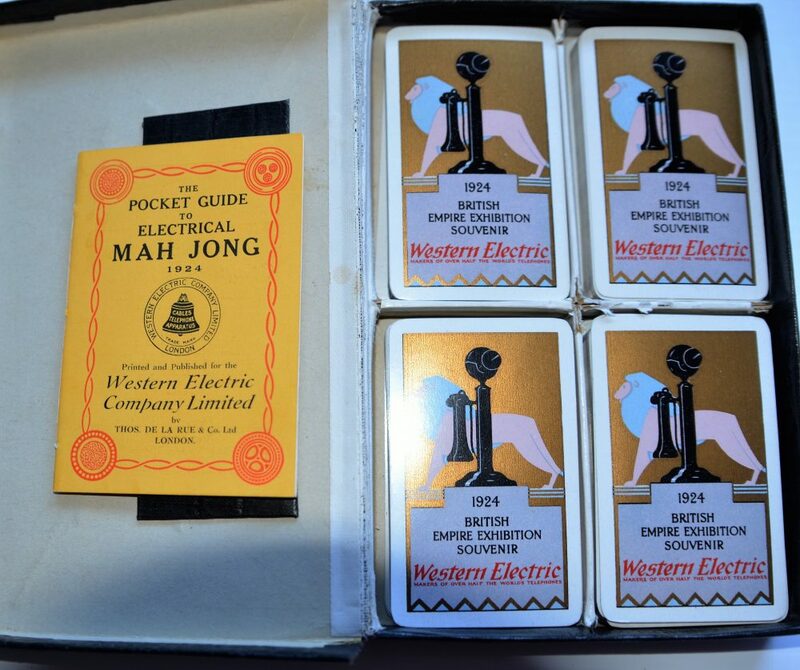 The Continental Mah-Jongg Sales Co.
LAW 20_0700_D. 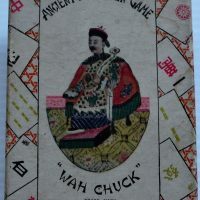 Wah Chuk Card Co.
LAW 20_0701_D. 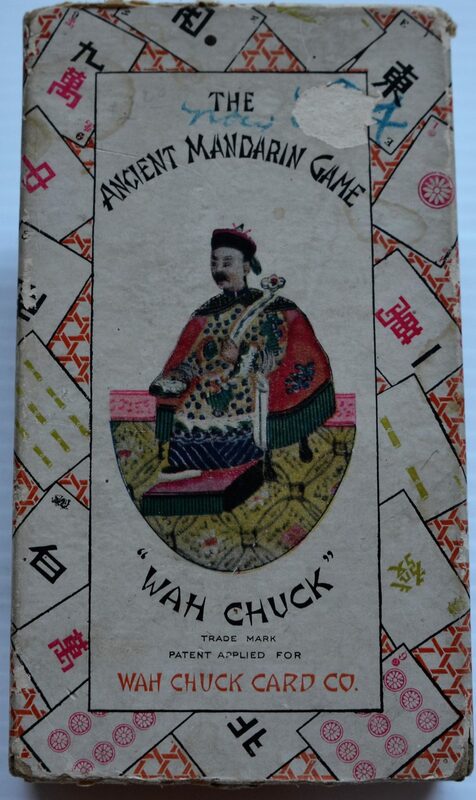 Wah Chuk Card Co.
LAW 20_0702_E. 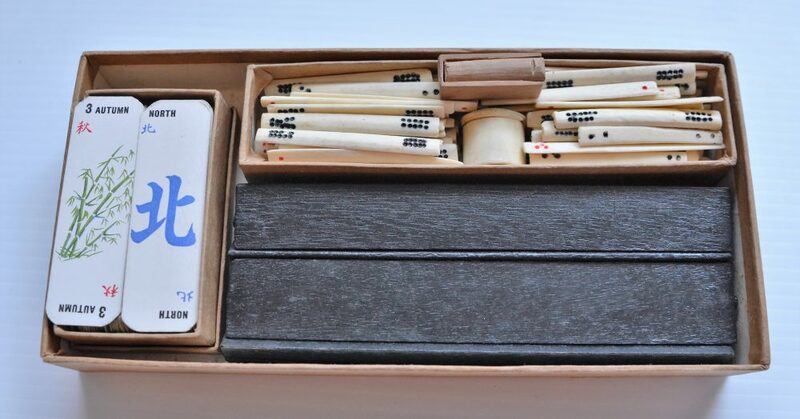 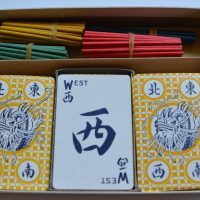 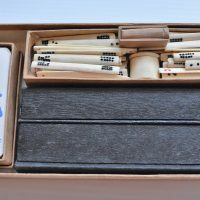 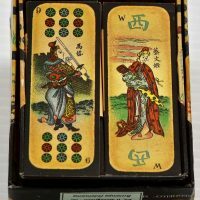 The 100 Year Old Game of China. 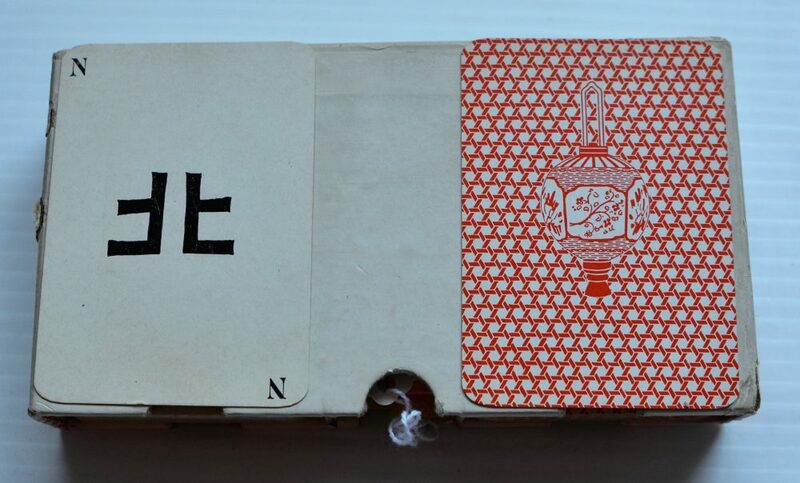 LAW 20_0703_E. 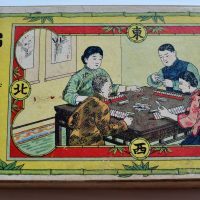 The 100 Year Old Game of China. 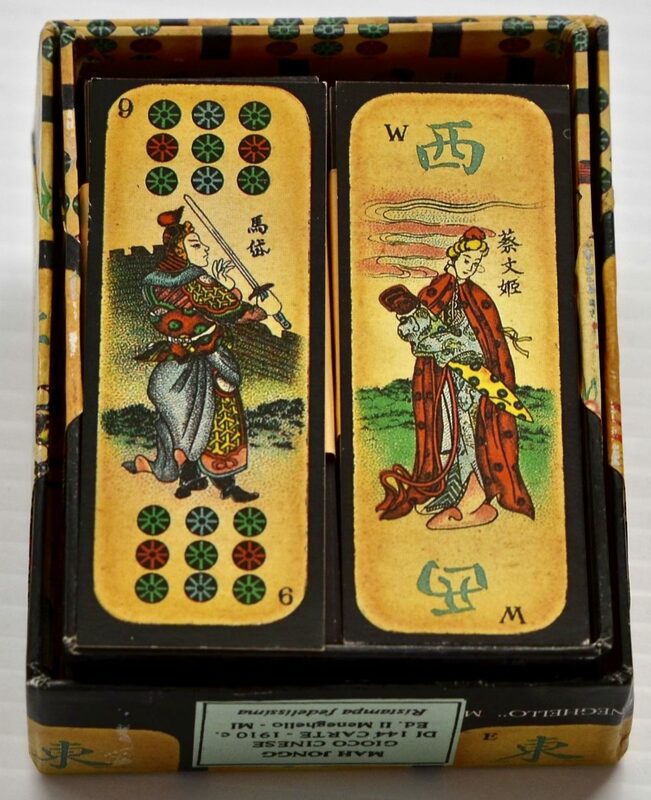 LAW 20_0704_F. 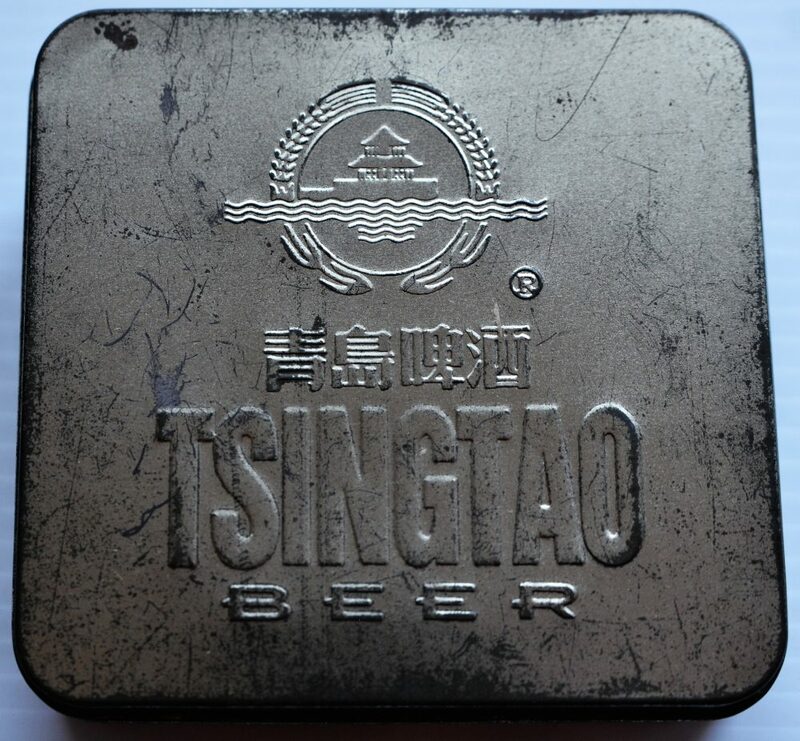 Deshler Purchasing Agency Shanghai. 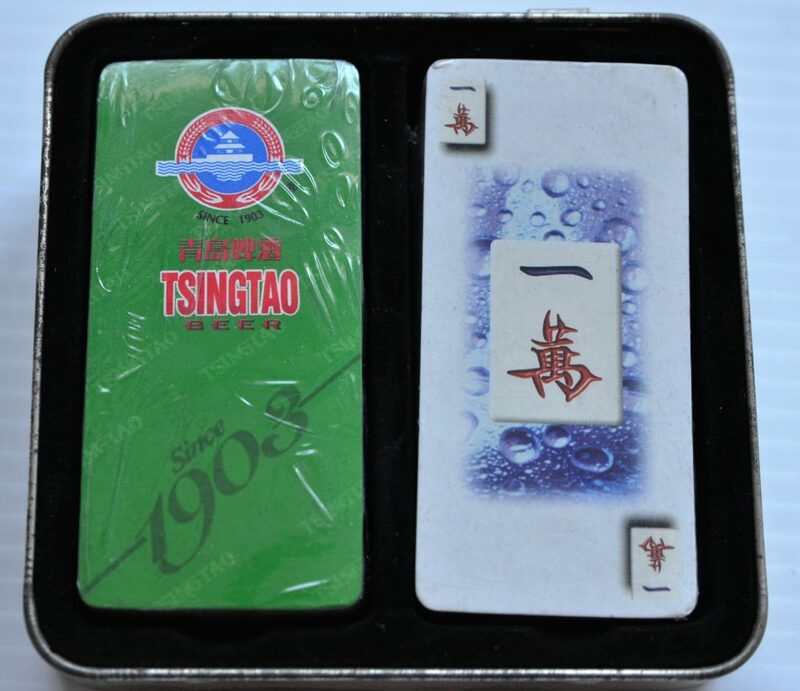 LAW 20_0705_F. 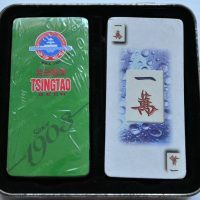 Deshler Purchasing Agency Shanghai. 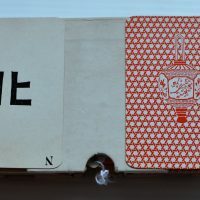 LAW 20_0710_I. 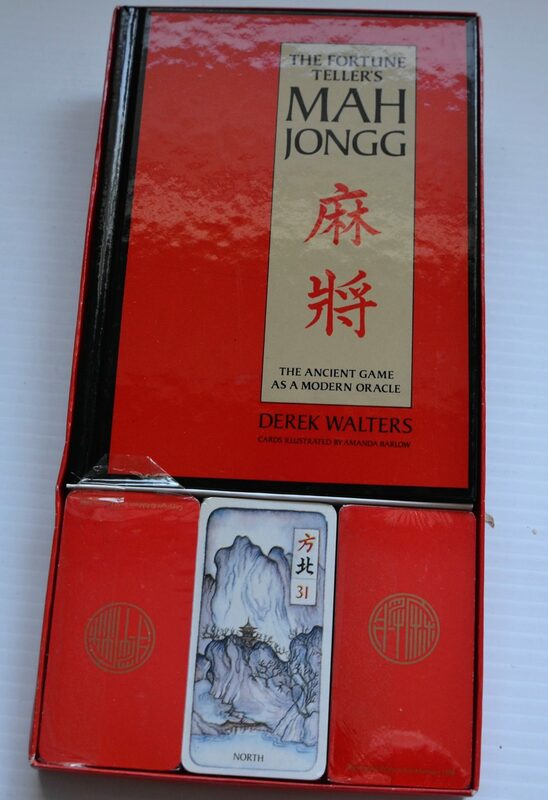 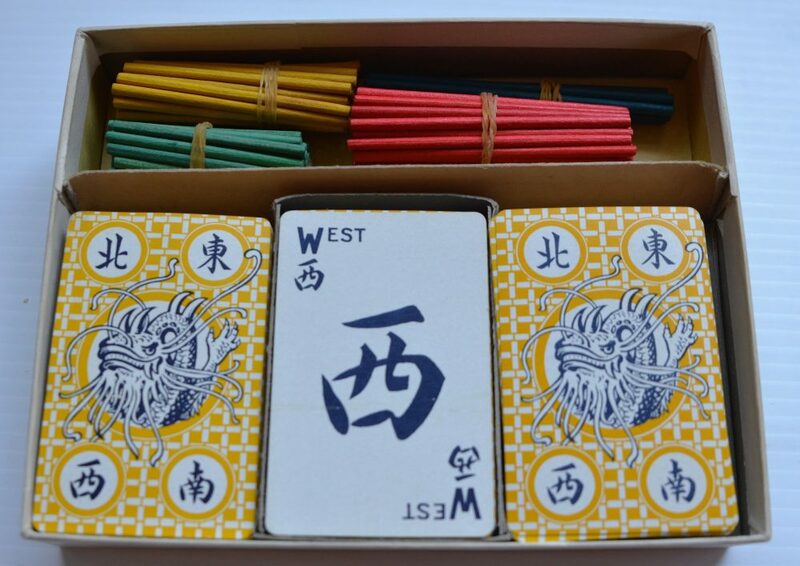 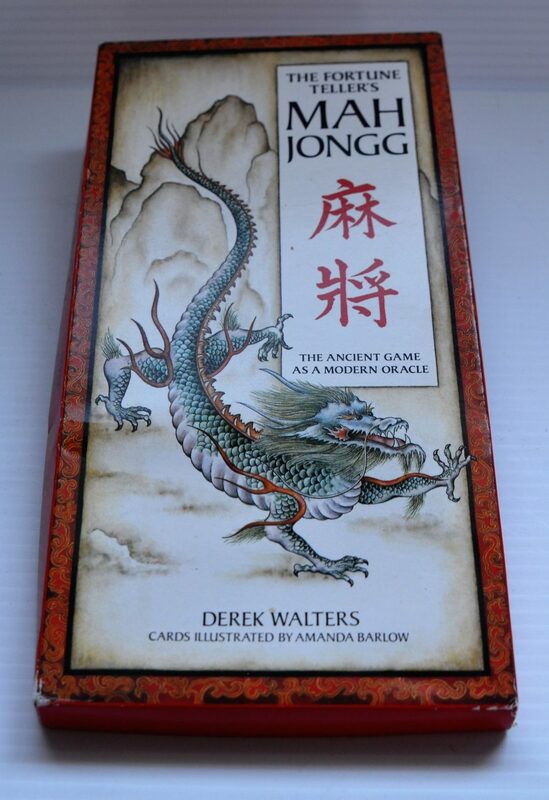 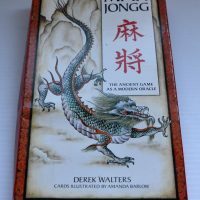 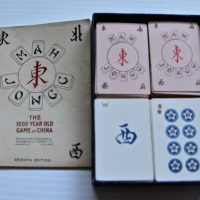 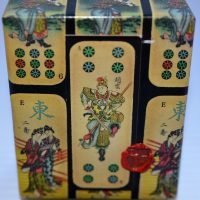 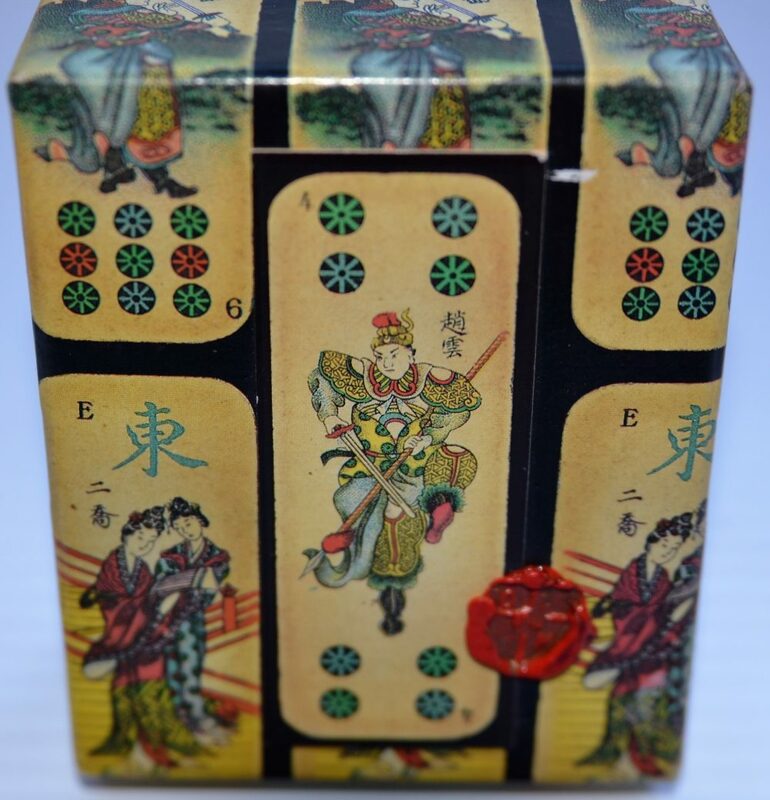 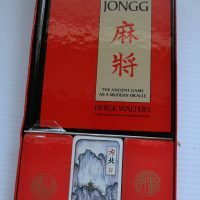 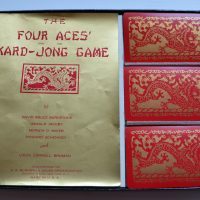 The Four Aces' Card-Jongg Game. 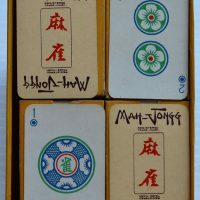 LAW 20_0711_I. 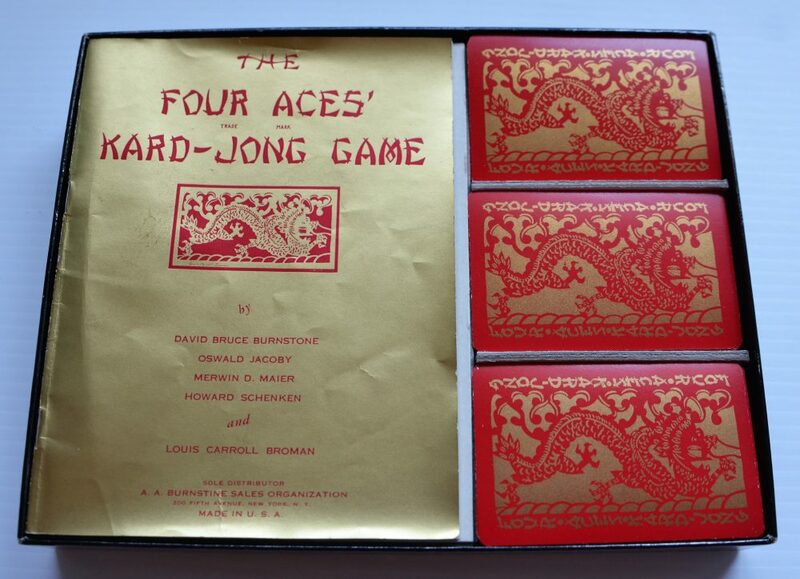 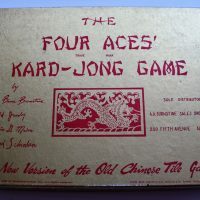 The Four Aces' Kard-Jongg Game. 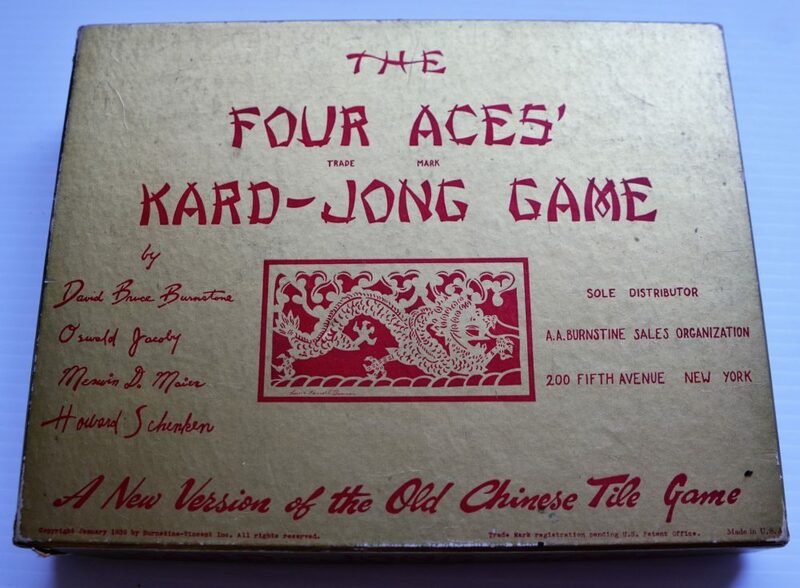 The Fortune Teller's MAH JONGG.